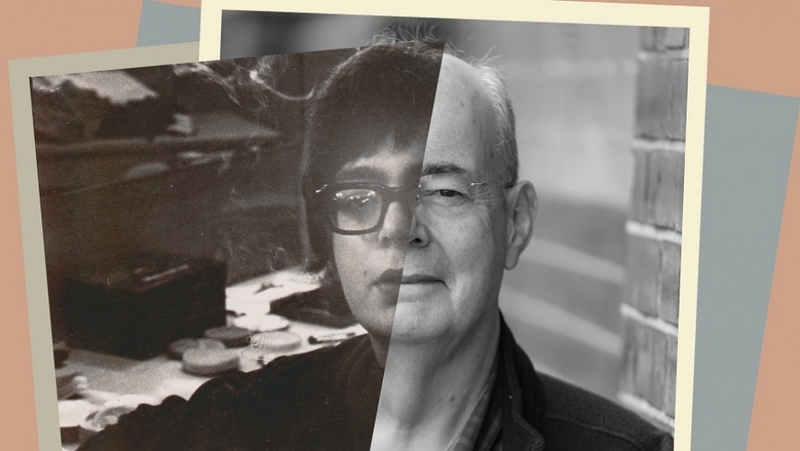 In the year of his 70th birthday, playwright David Edgar performs a solo show considering the legacy of the events of 1968 and their resonances in today’s political culture. In 1968, playwright David Edgar was 20 years old. It was also the year of some of the most important and formative events in modern history, including the Paris student revolt, the assassination of Martin Luther King, Enoch Powell’s “rivers of blood” speech, and the ongoing war in Vietnam. Trying It On reflects on the legacy of this momentous year, drawing on first-person interviews with some of the leading political figures of the time, as well as contemporary activists. Me: A quick drink before you go? Me: What’s next David? What are you up to? Me: Great! (Recalling his Nicholas Nickleby – RSC – 1980 which I’d much admired) And then what? David: Well I’ve got this germ of an idea about my birthday in 2018. Me: What’s it about exactly? David: Well…I’ll be 70 in 2018…so 20 in 1968 – and I want to see if it’s possible to interrogate my 20 year old self back in 1968 as a proto Marxist and see if anything’s changed for me…have I sold out? AND I want to perform it myself! It’s all the rage! David Hare has done it…why not me!? Would you be interested? Trying It On opens at Warwick Arts Centre on Thu 7 Jun, running until Sat 9 Jun, before touring to the Birmingham Rep, Midlands Arts Centre, The Royal Shakespeare Company and more. Book tickets here.